Alexandre is a UX designer and strategist with 10+ years of experience working for companies like Deutsche Bank, Philips, and Vodafone. 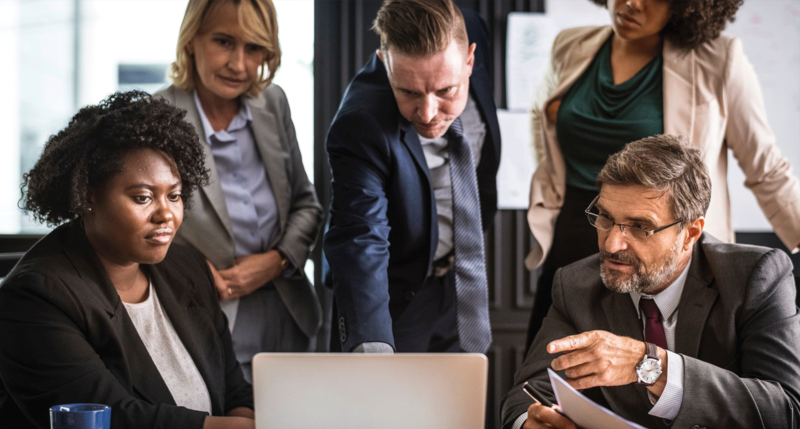 A design critique is performed in order to evaluate a design and provide feedback on whether or not it meets business objectives and user needs. 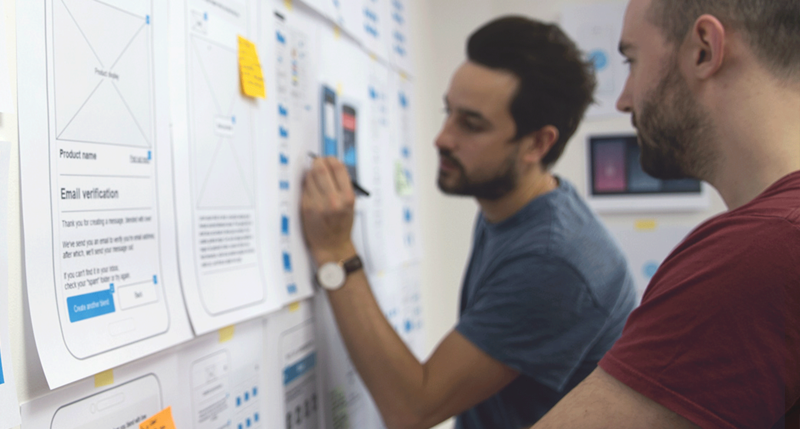 Design critiques encourage collaboration within teams and provide a boost to positive team culture toward improving design ideas. The feedback received during design critiques helps designers think outside of the box, often leading to better, more innovative choices throughout the design process. Conducting a productive design critique session can be challenging. Designers often forget that not everyone understands the finer points of the design process, the language of design criticism, and the rules of a design critique. Without adequate planning, the design presentation may confuse participants, or the critique discussion wanders hopelessly off topic, leaving you frustrated that you’re not getting the actionable feedback you were expecting before needing to move the design process forward. In this case, what can you do? Let’s look at a straightforward approach on how to plan and run a successful design critique. Share design work successfully with your team and stakeholders, encouraging and improving collaboration between all members of the team. Get design feedback that is actionable and in line with business and customer goals that will give you ideas on how to improve designs. 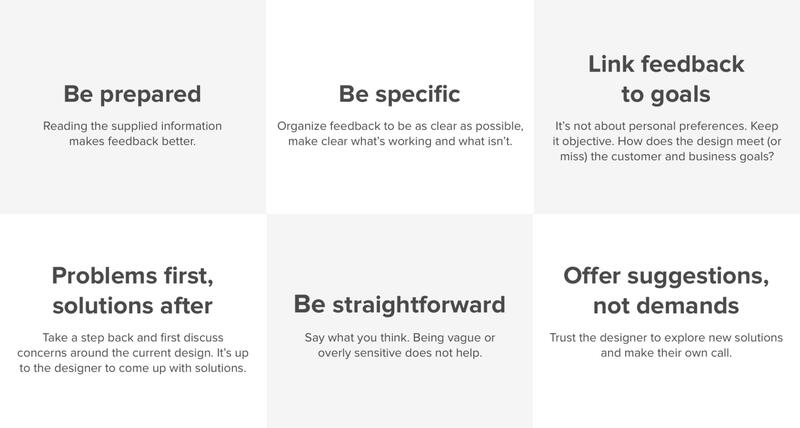 When it comes to design critiques, encourage a positive culture to get design feedback and improve products. This is the primary designer who created and will be presenting the design work on behalf of the design team. This person is responsible not only for showing the latest stage in the design process but also for providing all necessary context and content for the critique. For example, they would likely be responsible for providing the research and impetus for the design decisions made at this stage. The facilitator is there to help enforce the rules and ensure all participants follow the design critique rules (see below). They are responsible for keeping the discussion on topic, on track, and on time. It is the facilitator’s job to remind everyone of the central question to be answered during the critique, and if the conversation begins to stray from the focus of the discussion, intervene to sideboard tangential topics. The note-taker is responsible for capturing important insights and questions that come up, including anything that is off-topic that needs to be discussed later. They take notes on relevant points mentioned during the session, collect feedback, and document questions or concerns raised by the group. If sketching happens during the critique, they should take a shot. Afterward, the note-taker helps summarize and share findings with the team. Note: Depending on the size of the team and critique format, these roles may need to be doubled up. For example, on a smaller team, one person may have to be facilitator as well as note-taker. Just be certain to define these duties in advance so that no one is ill-prepared. Critiquers will be the primary audience of the critique session. A critique group should include 5-7 other team members (designers, developers, copywriters, product managers, etc.) and relevant business stakeholders. The primary responsibility of the critiquers is to provide feedback on the design while following the rules and to help improve the presented solution. A productive design critique discussion should involve perspectives from various collaborators on the design team as well as non-designers. Including as many diverse perspectives as possible will ensure the design critique session addresses the concerns and primary goals of multiple facets of the process. For example, feedback from a fellow designer will offer a different point of view than feedback from a product manager or developer. It is also important to include product, UX, UI, visual designers, etc. who may be working on different phases and fidelities of the design, even if they’re not involved in delivery of the presentation. What to present. What’s the level of fidelity to be presented? Will it be a desktop or mobile experience? What use-case scenarios should be covered? Is there any previous work that should be shared beforehand to provide context? Who to invite. Who are the most relevant team members and business stakeholders? How many perspectives need to be included in order to get a full critique of the design? Who will fulfill the key roles. Who will take on the responsibilities of presenter, facilitator, and note-taker? How will the results of the critique session be captured and shared with the rest of the team after the session? Send the meeting invite well in advance and try to keep the invited participants to a reasonable number. For example, with a large team, it may be most effective to invite a maximum of 5-7 participants to act as critiquers. More than that could potentially hinder the facilitation of a productive design critique. On the day of the design critique, make sure to arrive a few minutes early to test the display system in the room and hook up your laptop, or to fix the designs on the wall. Also make sure to have plenty of post-it notes, pens and pencils on hand—this will save precious time later. Depending on the length of the session, don’t forget to provide snacks and refreshments for participants. 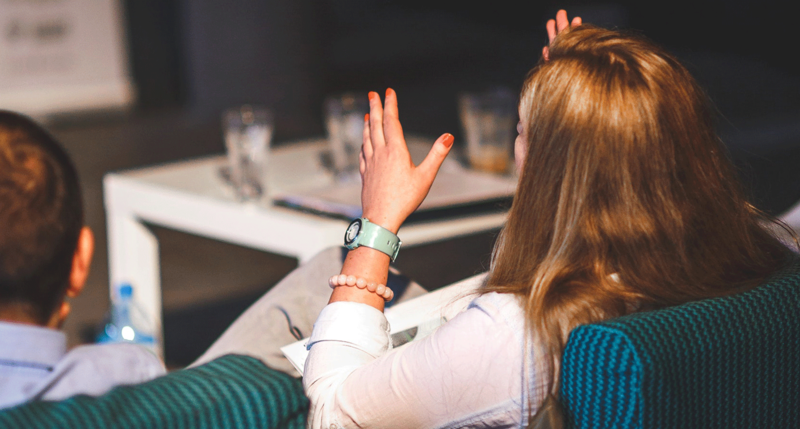 If you are conducting a remote critique session, be sure that everyone has enough time to connect to the group presentation. Decide in advance on a whiteboard or sketch-sharing platform to which everyone has access. It may also be helpful to record the session for participants who are unable to connect. 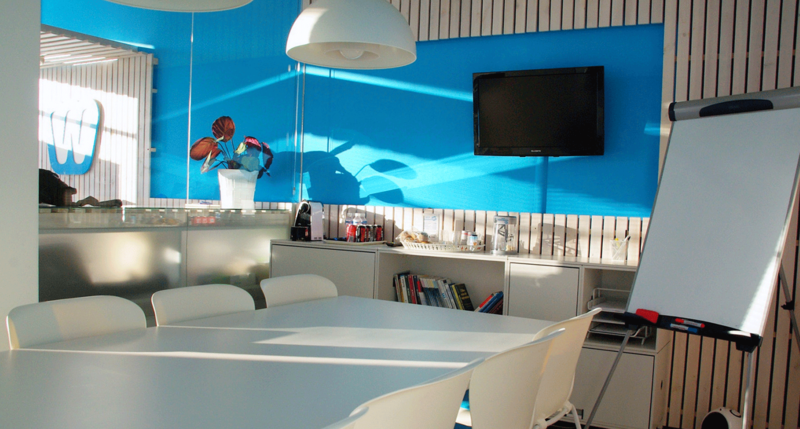 Finding the right space is important in creating an environment that allows participants to be engaged with little distraction during the design critique. Welcome all participants and quickly go through what a design critique is, what is expected from them, how to give design feedback, and how long the session will take. This way, new and old team members and stakeholders will be reminded of the rules and what is expected of them. Hand out Post-it notes, pads and pencils to everyone and encourage participants to write down their feedback while the designs are being presented. Remind them not to interrupt until the presenter finishes showing the designs. Before showing the work, it’s a good idea for the presenter to set up the context around what specific problems are being solved by the designs. Review business goals. Make sure the business goals are clear and understood. What problem is the business trying to solve with these designs? Review constraints. What timeframe, development or business limitations were taken into consideration when creating the designs? Review schedule. Make sure the team understands the project scope and timeline. 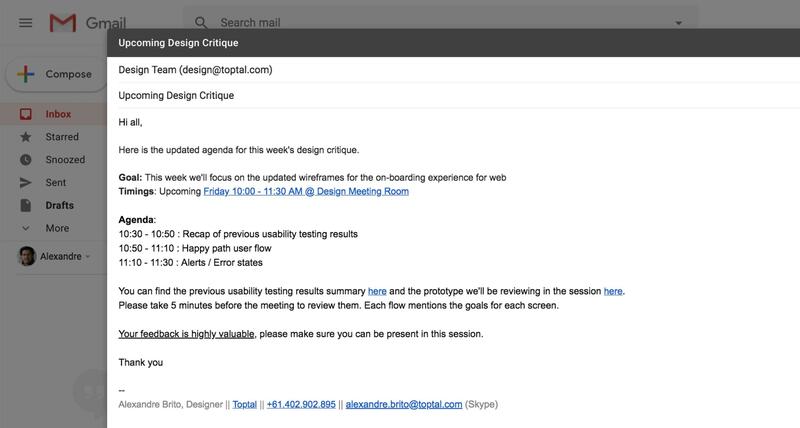 Design critique rules help participants more effectively critique someone's work. The presenter and/or facilitator should remind the participants of the design critique guidelines and rules. The list below includes do’s and don’ts for a successful session. They will help participants better frame their questions and offer feedback. Be prepared. Reading the supplied information makes feedback more actionable. Problems first, solutions after. Take a step back and discuss concerns and questions around the current design. It’s up to the designer to come up with solutions. Be specific. Organize feedback to be as clear as possible; explain what’s working and what isn’t. Be straightforward. Say what you think about the design. Being vague or overly sensitive does not help. Link feedback to goals. It’s not about personal preferences. Keep it objective. How does the design meet (or miss) the customer and business goals? Offer suggestions, not demands. Trust the designer to explore new solutions and make their own call. 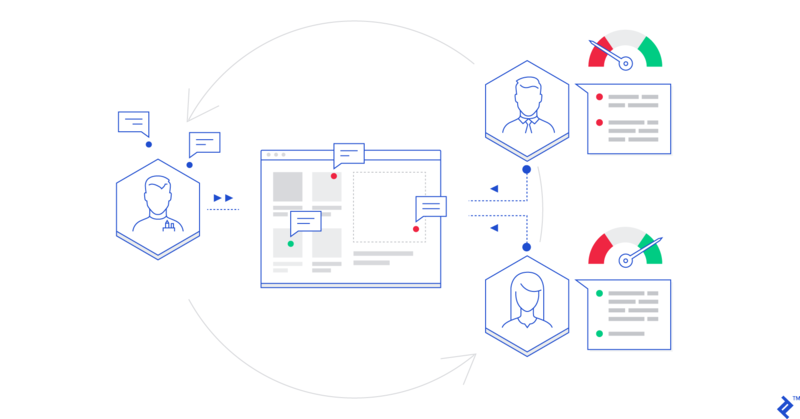 Now that all participants understand the context of the design and the design critique guidelines, in order to show how the goals are achieved, the designer should demonstrate one or more use case scenarios end-to-end. The presenter should be mindful that not everyone is a designer, so designs should be prepared in a clear and logical way with annotations if necessary. The designer shouldn’t be afraid to explain and define design terminology. They should focus on what is most relevant and highlight where they’d like to receive feedback. During the session, mobiles phones and laptops shouldn’t be used (unless the session is conducted remotely). Focusing on what is being presented is critical to providing meaningful feedback, and Slack interruptions can stymie a valuable idea. It’s important to set the stage for how the presenter would like to receive feedback. This is especially important if the critique group is large. It’s easy to get sidetracked with a 1-on-1 discussion that moves away from the session’s objective. Off-topic discussions can be tabled for a separate meeting. It’s a good idea to go around the group and give equal opportunity to all the participants to raise their voice and go through their feedback. Some participants are less forward than others. Be mindful of this as their feedback is also valuable. The presenter should make sure that all the feedback is in line with the context described previously, and follows the rules set in the beginning. If it deviates or contradicts, the facilitator should remind the critiquer of this, and help rephrase the question in a way that links back to the specific design context. Critiquers should be encouraged to post their ideas on the wall next to the design for which they are providing feedback. If the critiquers don’t do this, the presenter should take notes. It’s easy for comments to be quite extensive and run on. Make sure you timebox each participant. This way, they’ll know they have a limited time to provide feedback and focus on the comments they think are the most relevant and give the biggest impact. Listen to feedback and be sure to keep everyone on topic. After the session and depending on the objectives of the meeting, the presenter should have a list of specific actions to be taken next. They should then create a summary of the feedback and actions and share it with the group. This helps all attendees (and team members that couldn’t attend) to understand the output of the session, making sure everyone is kept in the loop and potentially allowing for feedback post-meeting. Design critiques are an indispensable exercise that, if used properly, will help you and your team to improve the design quality of your products and services. Introducing a culture of positive criticism and collaboration makes the critique become an essential part of the design process, like research, prototyping, and usability testing. Just as with any other part of the design collaboration process, test new ideas and be open to learning from them. Take the guidelines presented in this article as a base and apply them to your own environment. Find the platform that works best for you, and you’ll be surprised how beneficial this may be in the long run. A design critique is a presentation given by a designer or team. It is an essential part of the design process that encourages collaborative teams to give feedback on and make improvements to design solutions. How do you critique someone? Critiquing someone’s designs is an important responsibility for product team members and other stakeholders. Giving critiques should be done with an understanding of the core user or business problem to solve and how the design is meant to meet that need. What does it mean to critique? 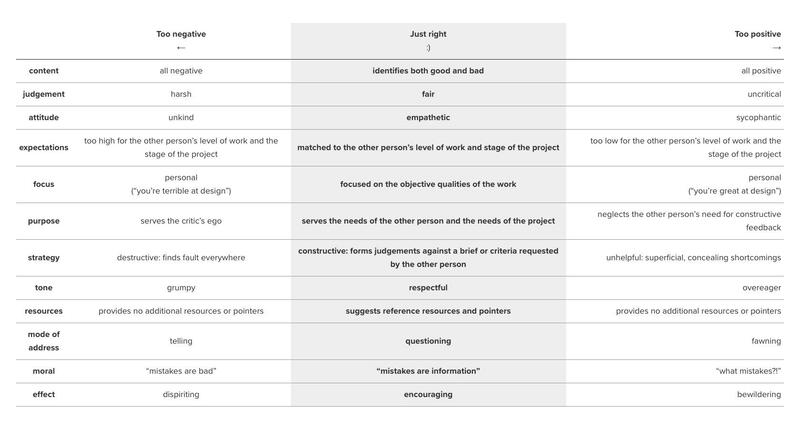 Critique in the design world context refers to a meeting or presentation setting in which a designer or design team shares their work and asks for feedback, either to validate design assumptions or encourage better solutions to a design problem. Why is it important to provide feedback? It is important for teams and stakeholders to provide feedback so that the designer or design team can validate their design solutions and/or better understand what problems to solve next. It helps to get diverse perspectives from members of the team who may have different, non-design points of view. How do you write a critique? Writing a critique involves understanding the context in which the design is being presented and the problem the design is meant to solve. The writer must then gather and organize the feedback into actionable next steps for the designer or design team to move forward. What is meant by constructive criticism? Constructive criticism is criticism that is clear, concise, and helps the designer or design team to improve upon a design solution. Constructive criticism isn’t personal and should ideally be oriented to the overall user or business problem to solve, not just personal likes or dislikes. Destructive feedback is any feedback that does not help the designer or design team to move the design forward. Personal criticism or vague or irrelevant feedback can be destructive to the critique. Alexandre is a user experience designer and strategist with 10+ years of experience working for companies like Deutsche Bank, Philips, Vodafone, KLM, Intel, Pernod Ricard, Asics, and Toyota. He designs better ways for customers to experience products and services that improve their lives as well as the business' bottom line. What drives him is simplifying complex things, understanding behavior, and creating real, innovative experiences.